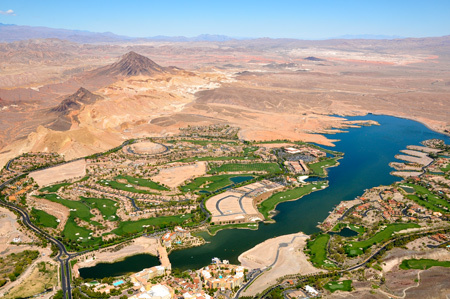 Items To Bring: Camera, sunscreen, photo ID (for anyone 18 yrs. or older) and if you should forget anything, visit our gift shop. 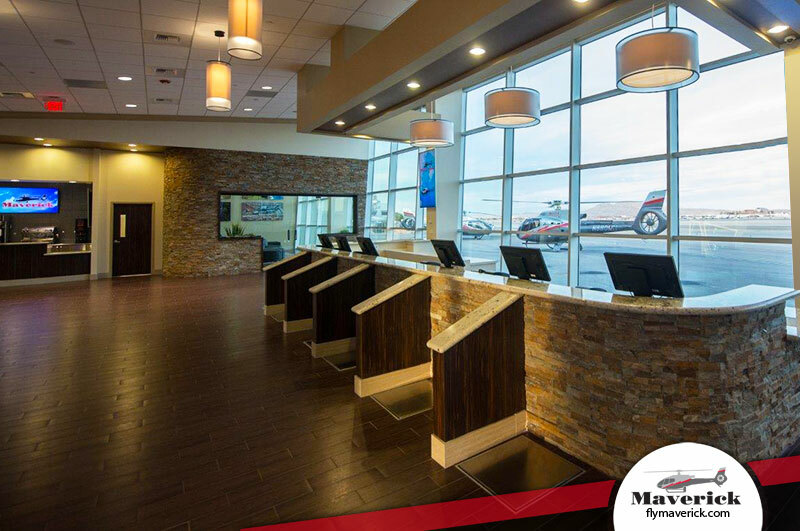 Please note: Depending on the gross weight, some flights may make a brief stop for fuel. 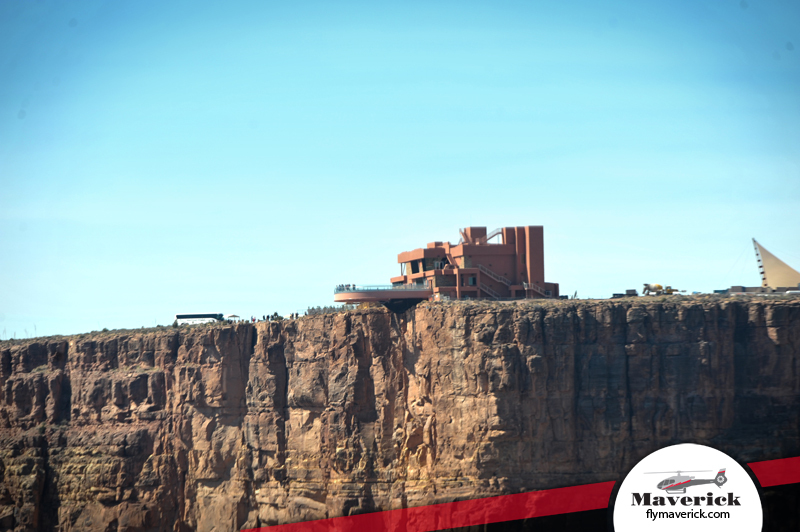 Have you always been interested in a Grand Canyon Helicopter Tour with Skywalk? 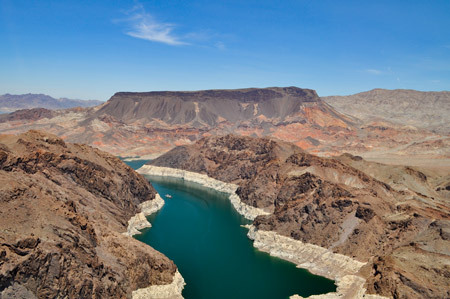 Now you can depart from the famed Las Vegas Strip on your direct helicopter flight to the Grand Canyon Skywalk. 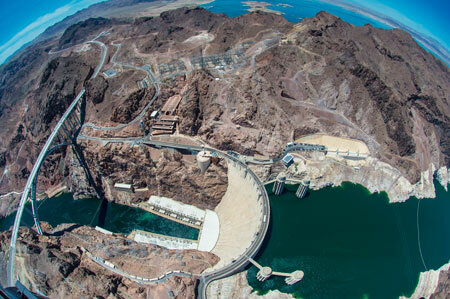 On your Grand Canyon & Skywalk Helicopter Tour, you will experience a bird’s eye view of the Grand Canyon, Lake Las Vegas, Lake Mead, Hoover Dam and the Las Vegas Strip. 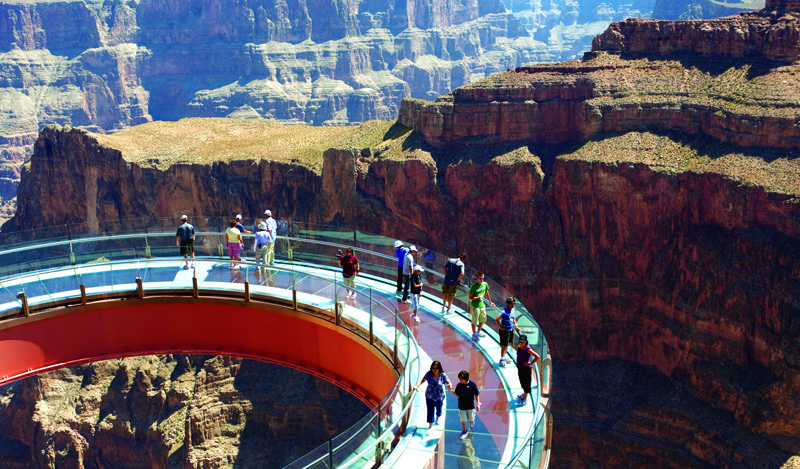 Upon landing, get ready to witness a true engineering marvel, the Grand Canyon Skywalk. 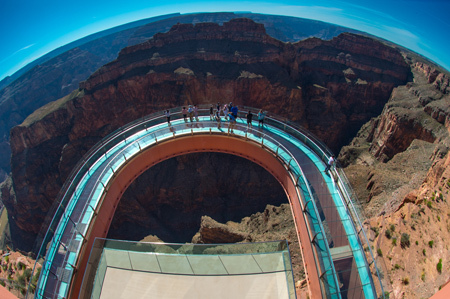 The Skywalk suspends more than 4,000 feet above the Colorado River, extends out more than 70 feet away from the edge of the West Rim, and features a glass bottom walking surface. 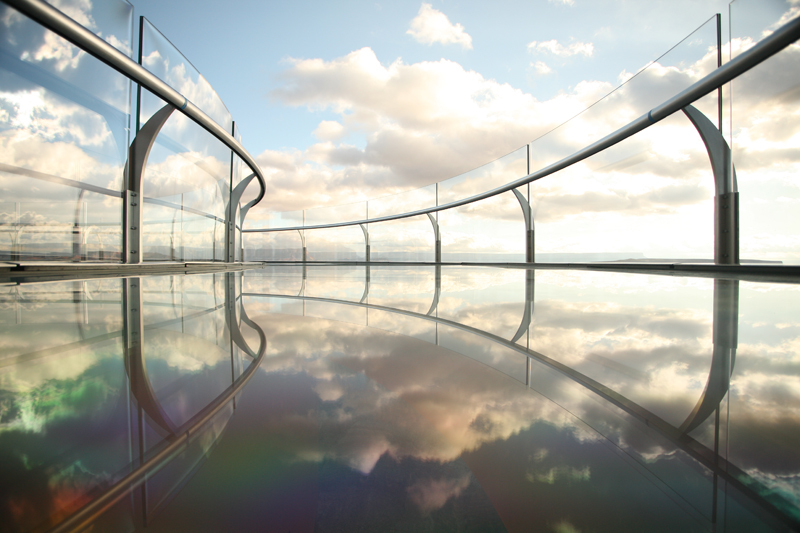 Expedited admission to the Skywalk, VIP ground transportation and a Skywalk souvenir photo are included on this adventure. 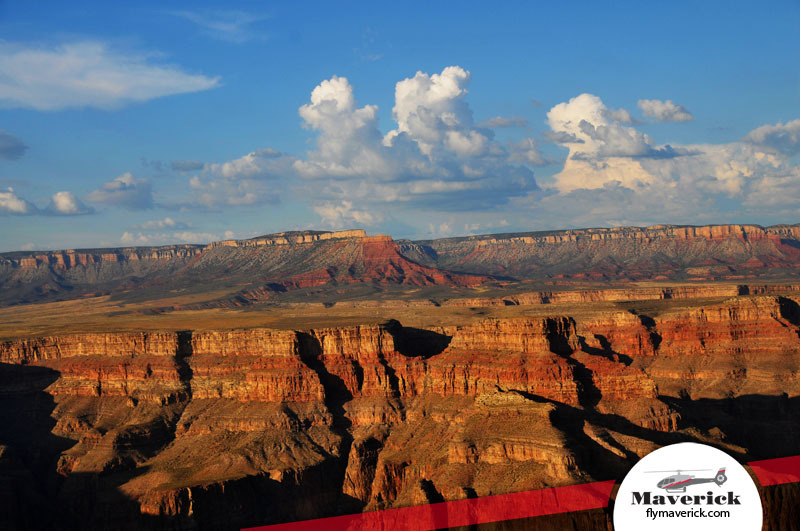 You will receive an estimated 45 minutes of ground time at the Grand Canyon. The pilot was terrific and all went as planned in gorgeous weather. We were ver... 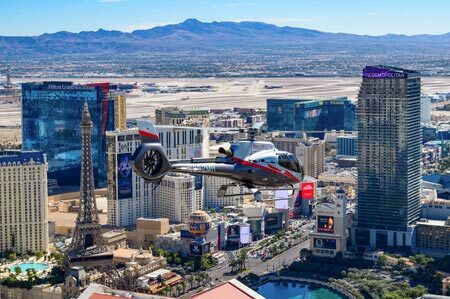 The pilot was terrific and all went as planned in gorgeous weather. 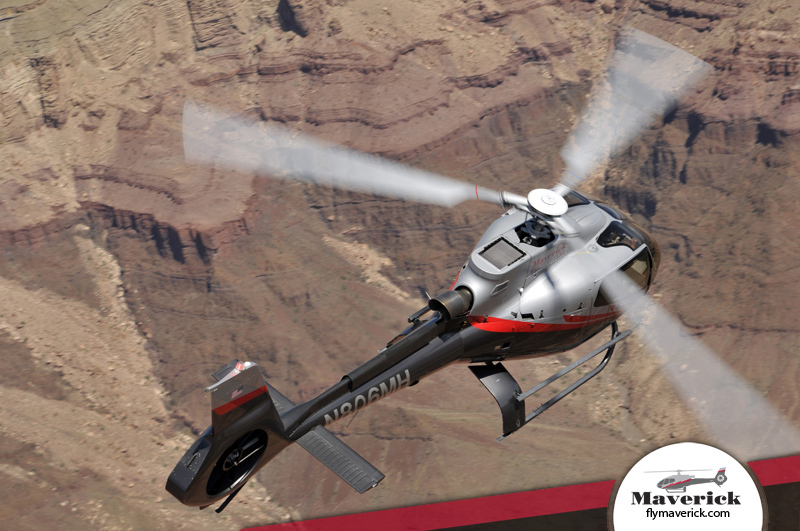 We were very pleased and will not hesitate to recommend Maverick Helicopters. 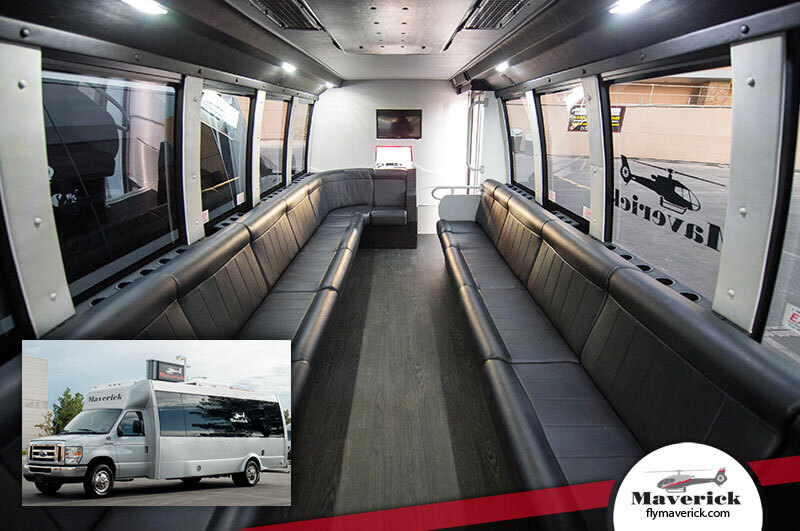 I look forward to returning for another tour next year with Maverick. 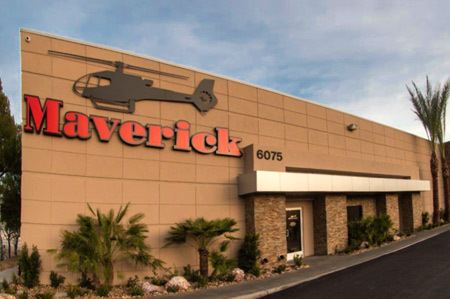 Thanks to you all at Maverick for giving my wife, Bev and I, a fantasti... 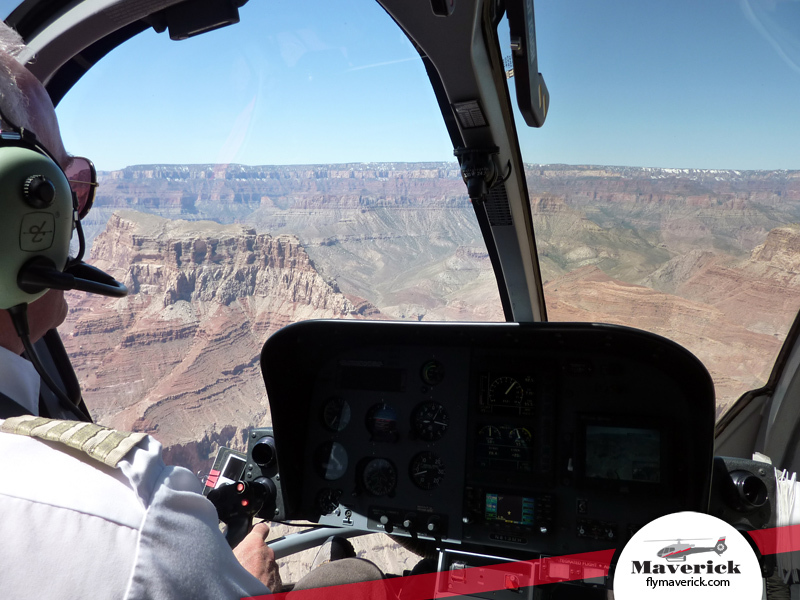 Thanks to you all at Maverick for giving my wife, Bev and I, a fantastic days experience flying to the canyon. Very big thanks to pilot Pete for the smooth flight and informative commentary. Please give yourselves a "big pat on the back" from Bev and me for running a very professional, efficient and friendly service. Wonderful day.